With more than 45 years of flight, SkyWest Airlines continues to soar to new heights. The airline has new aircraft, extended flying agreements with four mainline partners (Alaska, American, Delta and United), top training programs as well as new domiciles and maintenance facilities opening across the United States. It can easily be said that SkyWest Airlines has remained the top destination for commercial pilots who are looking to Take Control of Their Careers. 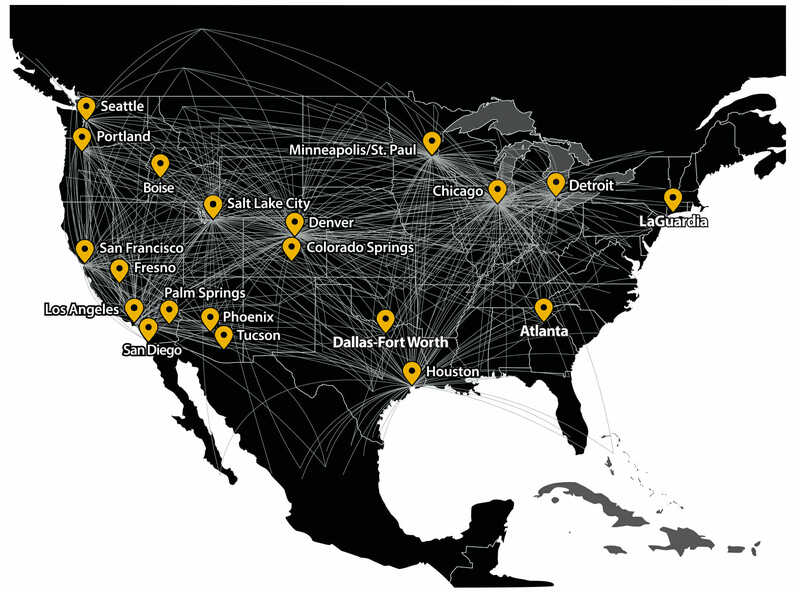 Pilots coming to SkyWest can expect to fly more new planes than any other regional carrier. With a fleet of 445 aircraft – including 19 new jets from January to August and 20 deliveries still expected by the end of 2018 – it’s a perfect time to join SkyWest. Recent announcements this summer continue to put SkyWest at the top, as the company has reached extended agreements with American, Delta and United. In July, SkyWest reached a nine-year agreement with Delta to fly the new 70-seat CRJ900 Atmosphere aircraft and agreed to a three-year extension of its 19 CRJ700s with United. 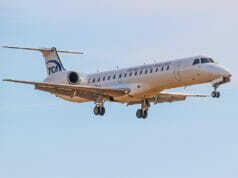 SkyWest also secured an agreement with American to fly 20 CRJ700s and added its 20th domicile in Dallas Fort-Worth (DFW). With one of the top flight training programs in the country, SkyWest’s aviation professionals are highly sought after. 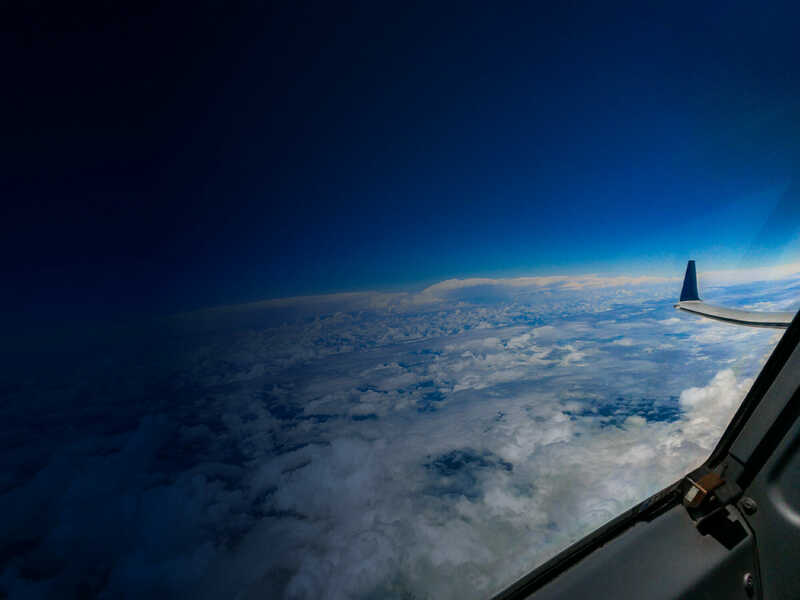 Because of SkyWest’s partnerships with four mainline carriers, SkyWest pilots gain valuable experience and exposure for those wanting to move to a mainline flying career. Each year, SkyWest pilots are hired by the mainline carrier of their choice at the highest rates in the industry. In July, SkyWest reached an agreement with Delta regarding its new guaranteed application review program. This enhanced path for SkyWest pilots is just one of numerous opportunities the company offers to its pilots. What makes SkyWest so great is its people. The team culture is built on SkyWest’s Guiding Principles of respect, teamwork, service, quality, reliability, fairness and consistency. 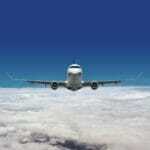 This has helped the Company evolve and grow despite some challenging times in the aviation industry. Operating nearly 2,200 flights each day to more than 240 destinations throughout North America, the company continues to soar where others have faltered. SkyWest’s aviation professionals also have an unparalleled quality of life with 20 domiciles and upgrade times in as little as two years. SkyWest pilots have incredible benefits, including industry-leading 401(k) matching (up to 10%), travel privileges and competitive health care benefits. On top of great pay, SkyWest pilots receive profit-sharing bonuses, operational performance bonuses and financial performance bonuses. This complements a reserve guarantee, competitive overtime rates, cancellation pay and deadhead pay. SkyWest is currently hiring pilots as it continues taking new aircraft. Take Control and apply today to become part of this incredible group of professionals. Simply apply on skywest.com/pilot and a pilot recruiter will reach out to set up a convenient time for your interview. SkyWest Airlines has a stellar reputation of stability and success in the aviation industry. Throughout more than 45 years of flying, SkyWest has never furloughed a pilot. The industry-leading workforce and excellent leadership team have consistently generated solid operational and economic performance, setting the standard for excellence in the regional industry. 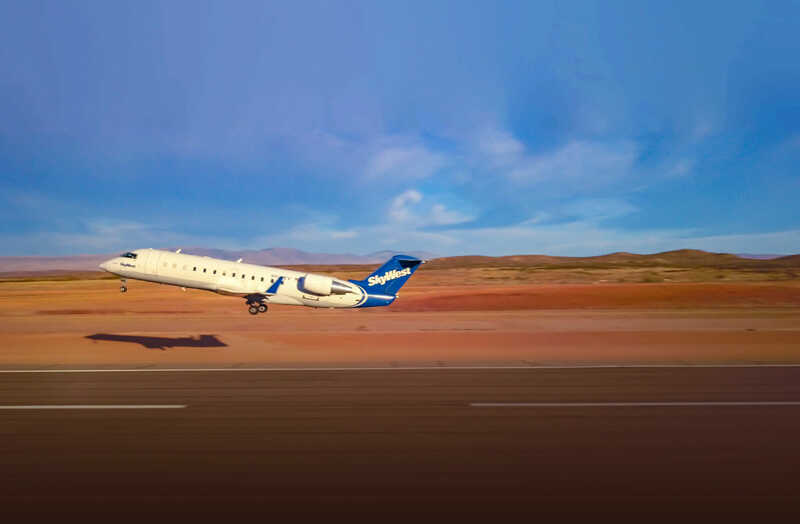 Their focus on being the partner, employer and investment of choice has made stability and opportunity hallmarks of SkyWest Airlines. 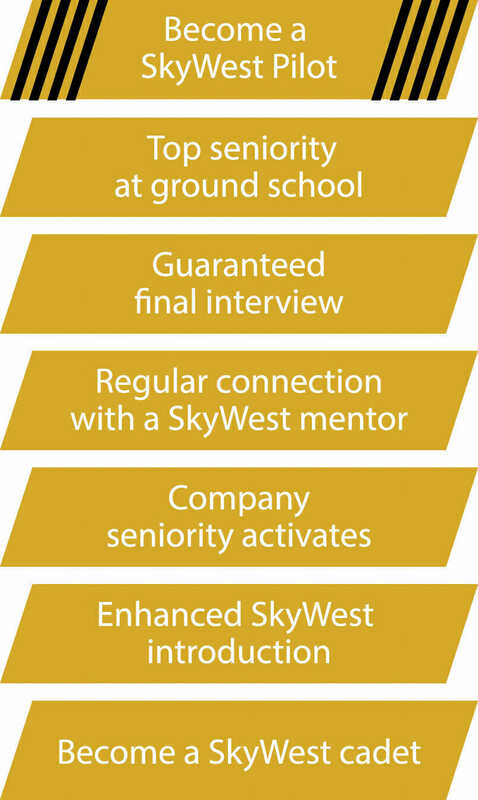 What is the step-by-step process of getting hired at SkyWest? First, pilots need to fill out the application for a first officer position at skywest.com/pilot. They can apply once they’re within four months of having their hours so they can go through the interview process and reserve a class date while finishing their hours. Once an application is submitted, it is then reviewed by our recruiting teams – typically reaching out to the candidate within two business days. From there, we work to provide them with individual attention and follow up if anything is missing from their application. If the candidate is qualified, our team sets up an interview. The interview generally lasts several hours. We really want to get to know applicants and test their knowledge about safely operating an aircraft in a 121 environment. After the interview, we try to notify pilots as quickly as possible of the outcome. Most are contacted within a week of the interview, and some are even awarded a position on the spot. After that, it’s scheduling a class date, including CTP if needed. Can you talk me through what happens in the typical interview? Right before the interview starts, we give candidates a brief introduction and let them know what to expect during their interview. We spend some time going through a CRM scenario, and go over their Jeppesen knowledge, aircraft systems, FARs and some general Human Resource questions. This covers 121 rules, approach procedures, en route chart knowledge and symbology, jet aerodynamics and high-speed flight characteristics and similar topics. After the interview, we debrief and give the candidate feedback – on the spot. Can you explain the ATP-CTP class that your company offers? If a pilot applies at SkyWest and passes the interview but still needs their ATP written, we will pay to send them to an ATP-CTP course to ensure they meet that requirement. 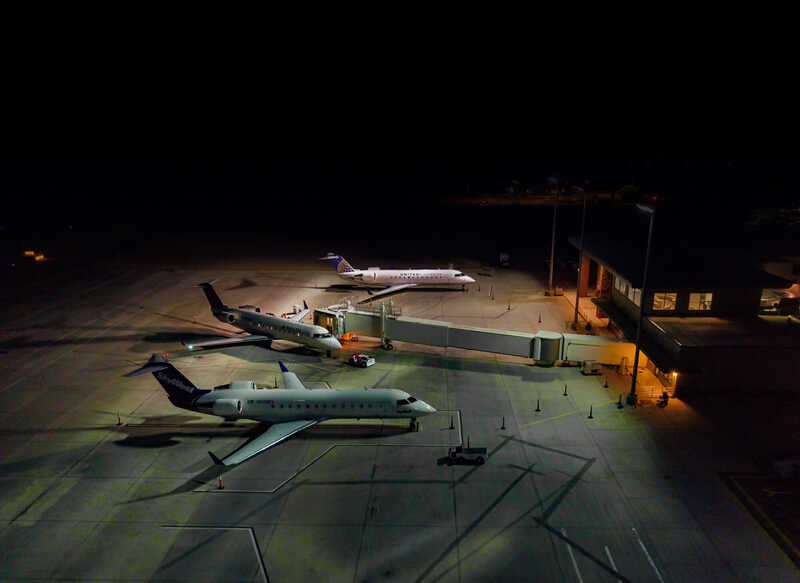 What is training like at SkyWest? I’ll be so bold as to say that SkyWest has the industry’s best training, mainline or otherwise. We train with Advance Qualification Program curriculum (AQP) and our certified SkyWest instructors are experienced SkyWest pilots who know what it’s like to fly the line. Our team really is what makes the difference: They’re an incredible group of instructors. Our training, from day one, is focused on professionalism and proficiency for every pilot. 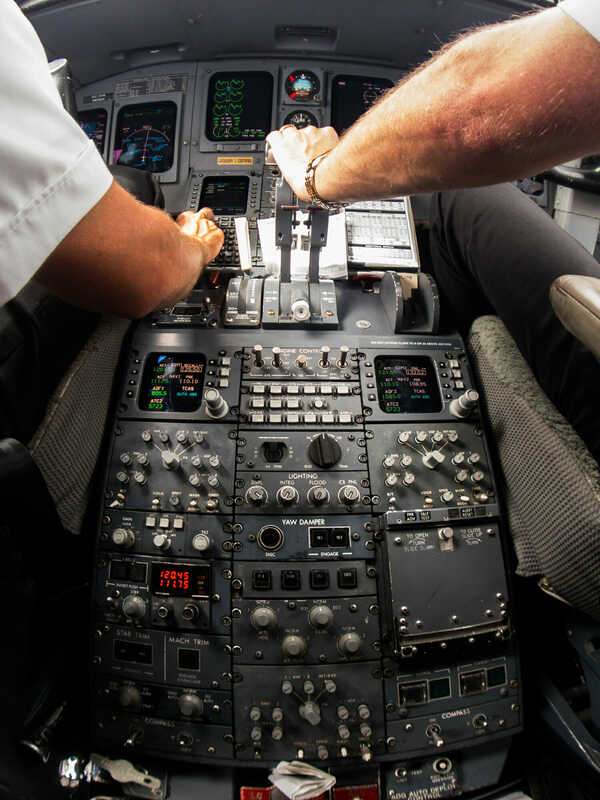 From a pilot’s first contact with SkyWest’s training department at our ATP-CTP course, to captain upgrade training, they are being prepared for success. Our mainline partners regularly state these traits make SkyWest pilots highly desirable recruits. Why do you think pilots should come to SkyWest? When you’re accepted for employment at SkyWest, you’re accepted into a family of aviators. You’re joining a team of 4,500 pilots who are taking care of each other, who are known for their professionalism, and you’re joining a company with over 45 years of stability. This team has what you’re looking for. We have a culture of success. There’s a great quality of life here with 20 domicile options, we have the top training program and our pilots have the best career opportunities and really have every door open to them. There isn’t a better place to start your aviation career. Get paid for your experience with SkyWest’s 121 Industry Experience Credit Program. SkyWest will start your pay at a year-for-year match! That means every year you have worked at an FAR Part 121 carrier counts towards your compensation and benefits (up to 10 years). 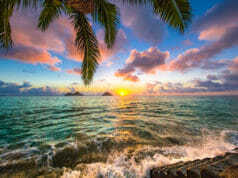 This credit applies to pilot pay, 401(k) match, profit sharing bonuses and user/vacation accrual. Plus, all 121 industry-experienced pilots qualify for our $7,500 bonus. Learn more at www.skywest.com/pilot. SkyWest Airlines is the place for rotor pilots who want to Take Control of Their Careers and transition to airline flying. SkyWest is now offering rotor transition pilots $20,000 in tuition reimbursement for fixed-wing transition training at the flight school of your choice. Plus, all military pilots qualify for an additional $7,500 bonus. Learn more by visiting skywest.com/RTP. 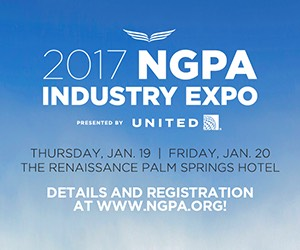 Not ready to apply at SkyWest yet? Check out our SkyWest Pilot Pathway Program to start receiving SkyWest benefits like enhanced seniority, a guaranteed final interview and access to pilot mentors. Pilots who are still building hours at flight school or military pilots who are looking to secure plans for the future can benefit, as they have a solid career path created before they even interview for a first officer position. Company seniority for benefits eligibility activates as soon as you’re a cadet. Learn more at skywest.com/career.